This entry was posted on Saturday, May 11th, 2013 at 8:26 amand is filed under . You can follow any responses to this entry through the RSS 2.0 feed. You can leave a response, or trackback from your own site. Lilacs and Shalimar remind me of my mother. Lovely. Savor the simple, and the complex seems to lose its bite. You can inhale more than air when you breathe the spring. inhaling is good. Thank you. 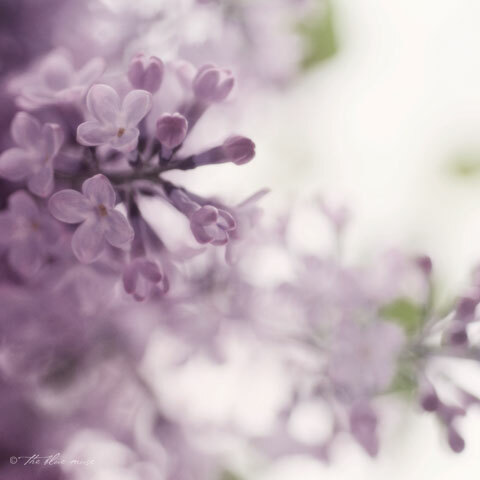 The smell of Lilacs … one of my favorite childhood memories! your gorgeous images make it okay for me to not have a garden, and, yes. inhale. again and again and again.